The accounting firm of Johnston, Martin & Montgomery LLP was founded in 1962 and has grown over its long history to become a leading firm in Northern California. Since its inception the firm has provided creative financial solutions to businesses and individuals. We treat our clients with that small firm personal touch. We take pride in giving you the assurance that the personal assistance you receive comes from years of advanced training, technical experience and financial acumen. Our continual investment of time and resources in professional continuing education, state-of-the-art computer technology and extensive business relationships is indicative of our commitment to excellence. We provide professional services to businesses and individuals throughout California, Oregon, Nevada, Montana and Washington. 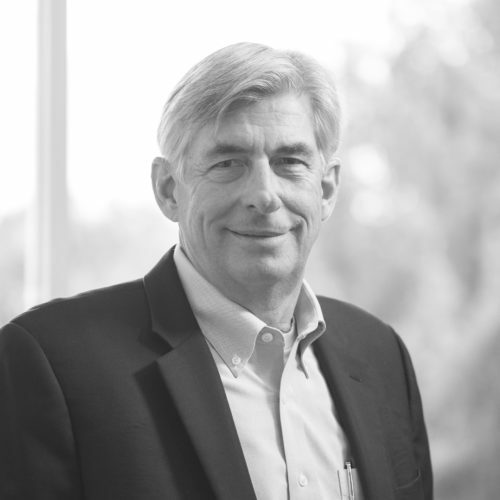 Scott Johnston began his career in Public Accounting in 1975 and became a Partner with Johnston, Martin and Montgomery in 1981. Scott has extensive experience in the field of taxation. Practice specializations include individual taxation, partnership taxation, small business corporations and taxation of estates and trusts. Scott was born and raised in Woodland, California. He received his Bachelors of Science Degree in Business Administration with a concentration in Accounting from California State University Chico. Scott is a member of both the American institute of CPA’s and the California Society of CPA’s. Scott is active in his community and has served on the board of directors for many local organizations. Scott is a past president of the Yolo County YMCA, the Woodland Chamber of Commerce and the Woodland Rotary Club. Scott enjoys golf, fishing, cycling, travel and spending time with his grandchildren. John M. Martin joined then Landucci, Bick, Matter and Johnston CPA’s in January of 1987 to continue his practice in the fields of accounting and taxes. Practice specializations include taxation of individuals, estates, partnerships, limited liability companies, corporations, trusts, preparation of compiled, reviewed and audited financial statements. John was born in Deadwood, South Dakota and grew up in Rapid City, South Dakota. He received his bachelor’s degree in accounting from the University of South Dakota. John started his career in accounting with the firm Eide Bailey in Sioux Falls, South Dakota. There John performed audits of municipalities, nonprofits, rural electric and telephone companies and worked with small businesses, farmers and ranchers. In December of 1986 John and his wife Luzanne moved to Woodland to escape the harsh winters of South Dakota and be closer to Luzanne’s parents and two sisters who lived in the area. John joined the firm that January 1987. Here John increased his knowledge and skills in taxation and went on to receive his masters of science in taxation degree from Golden Gate University. John is a member of the American Institute of Certified Public Accountants and California Society of Certified Public Accountants. John has always been active in his local communities serving on multiple boards. John has served the community as a Boy Scout leader, past president of the Rotary Club of Woodland Sunrise, and past Assistant Governor of Rotary District 5160. John is the current District 5160 Stewardship Chair of Rotary Grants and president of Session for the Woodland Presbyterian Church. John truly believes in Rotary’s motto “Service above Self” in his dealings with his clients, employees and his community. John enjoys the outdoors, photography, travel, and being with his family. John attempts the game of golf. Todd joined the firm in February 1987 and became managing partner in 2017. 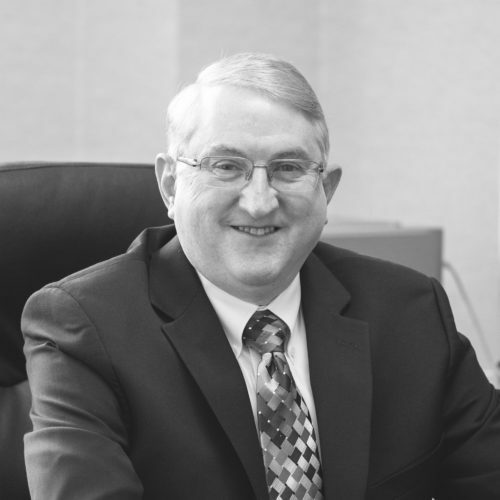 With over 30 years of experience in public accounting, Todd specializes in accounting services for small businesses, agriculture as well as individual taxation. Todd was born in Montana, but moved to Woodland with his family at the age of four. He graduated from Woodland High School in 1982 and went on to receive his Bachelor of Science in Accounting from California State University, Sacramento in 1986. 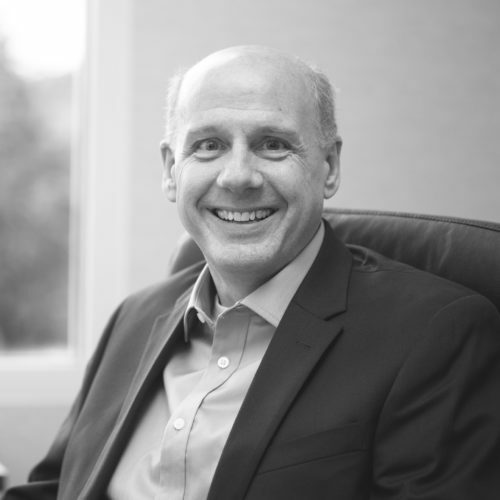 After joining the firm in 1987, Todd worked towards his CPA license which he received in 1993 and went on from there to earn his Masters of Science in Taxation from Golden Gate University in 2002. Over the years Todd has helped many small businesses, in various industries, with multiple business and accounting services ranging from starting up a new business, set up and maintenance of accounting records, tax planning and exit strategies on liquidating businesses. He is currently considered a Quickbooks expert, both desktop and on-line versions. Todd is a member of both the American Institute of CPA’s and the California Society of CPA’s. He has served as past president of the Woodland Opera House Board of Directors and is currently on the Board of Directors for Yolo Arts. Todd enjoys bowling both in his Friday night league and various tournaments throughout the year. But mainly appreciates having a nice glass of wine with family and friends. 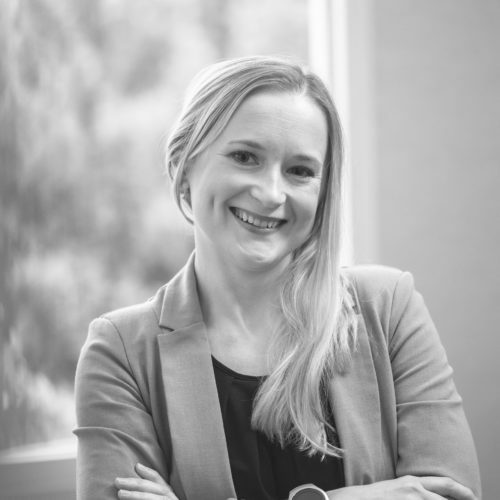 Natasha joined Johnston, Martin & Montgomery LLP in December 2009 as a staff accountant, and currently holds the position of partner. She began her career in public accounting in 2007 and has over 10 years of experience providing tax, financial reporting and accounting services to individuals and small businesses. Natasha was born in the Ukraine, and after finishing High School in her hometown, she moved to the United States to pursue a college degree. She received her Bachelors of Science in Business Administration with Accounting Concentration from California State University Chico in 2007 and immediately started her dream career. She received her CPA license in 2010 and is currently working towards a Master’s in Taxation from Golden Gate University. Natasha is a member of both the American Institute of CPA’s and the California Society of CPA’s. After joining the firm, Natasha became involved with Woodland Chamber of Commerce as a Board Member and also served a full term as a Chief Financial Officer. She cherishes ample opportunities to be involved with the community and to meet new people. When not working, Natasha enjoys spending time with her pets, gardening, and traveling to new locations, especially Caribbean countries. 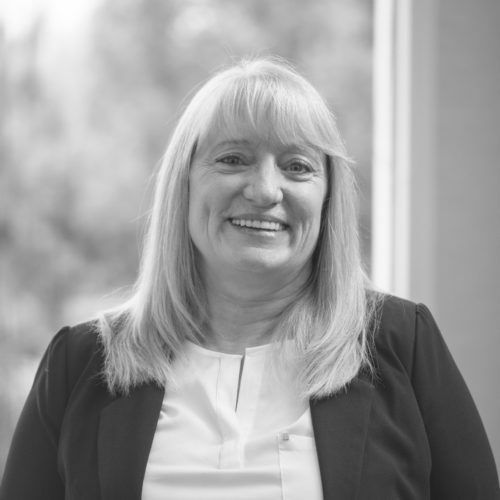 Crystal is a Certified Public Accountant with fifteen years of public accounting experience working with individuals, as well as small businesses and assisting them with their accounting and tax needs. Her experience also includes financial reporting, which includes compilations, reviews and audits. She is currently working on completing her Master of Science in Taxation from Golden Gate University, San Francisco. Crystal is originally from Colorado and relocated to California after enlisting in the United States Air Force in 1986. She completed her enlistment in 1991 and then went on to receive her Bachelor of Science in Accounting from California State University, Sacramento in 1996. Prior to joining the firm in 2004 she worked at Anderson and Associates, an accounting firm in Fairfield, CA. Crystal is a member of the American Institute of Certified Public Accountants and the California Society of Certified Public Accountants. She has served as treasurer for the Dixon Dolphins and the Dixon Basketball Academy. Crystal enjoys horseback riding, playing golf, traveling, and the California weather.